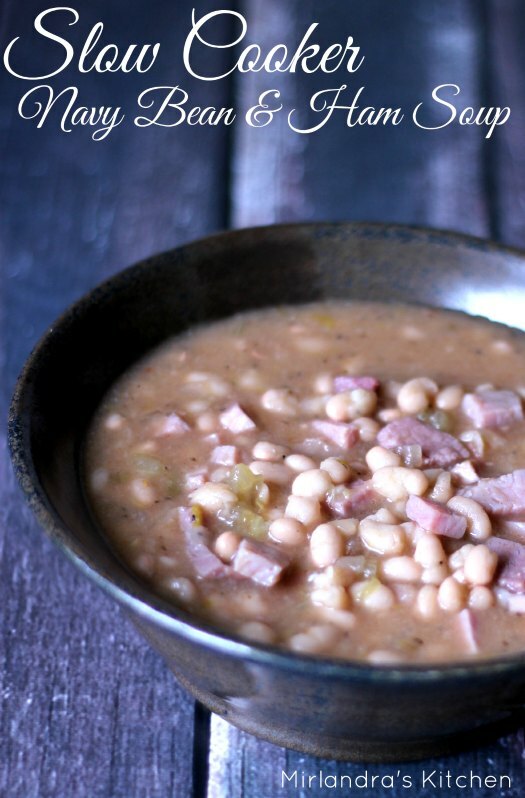 Hearty, healthy and yummy slow cooker navy bean and ham soup just like Grandma made. 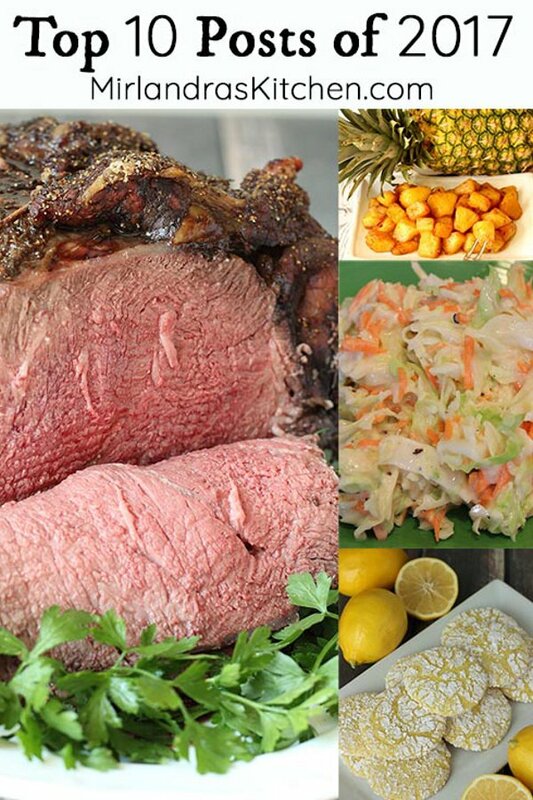 Easy and high protein, this is a great dinner for any busy night. Slow Cooker Navy Bean and Ham Soup is a classic recipe that most of us remember having at some point during childhood. It is a simple soup that relies on very basic seasonings and rich ham flavor. Sadly I see bland recipes for this classic all too often! Classic and simple don’t have to be boring. For my soup, I use five common ingredients beyond salt and pepper to infuse the broth and beans with a savory background flavor that carries this the soup into the land of awesomeness. My husband really dislikes beans. This week I made split pea for him and Slow Cooker Navy Bean and Ham for me. When my soup was done, Jonathan decided to taste it which surprised me no end. He started with a spoonful for a gingerly taste. Next thing I knew he was two BOWLS in and I was chasing him out of the kitchen so I could get some photos for this post! Bottom line, even a bean hater might well enjoy this soup. 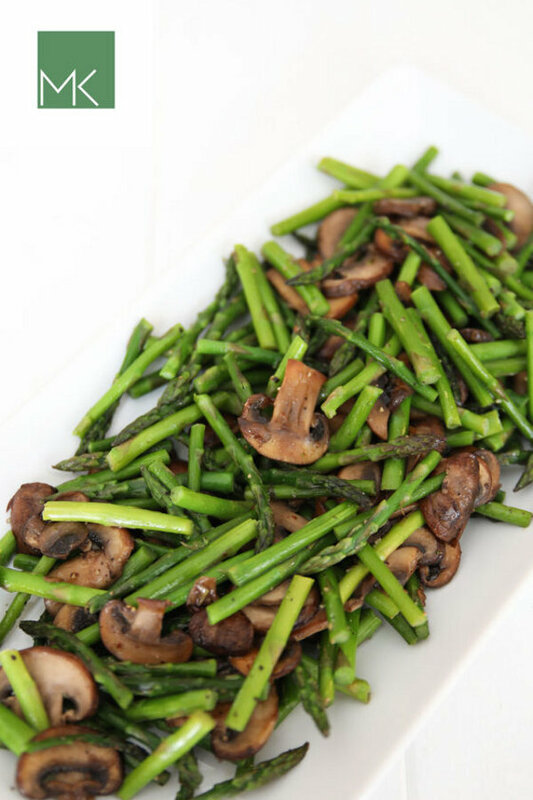 Navy beans are mild by nature and don’t carry much of that “bean” flavor some people dislike. They are creamy and sweet. The spices and ham give the soup rich depth and keep even my bean shunning husband coming back for more. Traditionally this soup was made on the stovetop but sometimes I don’t want to watch dinner too closely. A slow cooker is a natural fit for this recipe. I still presoak my beans but you can get away with three hours soaking time if you want to. That means you could start this after breakfast and have dinner done early! Depending on the ham bone you use (and what is still attached to it) a layer of fat can form on top of the soup. I like a few tablespoons of fat in the soup for flavor but not so much that the soup becomes too rich. I use a turkey baster to pull excess fat off the top. This will not change the rich, complex flavor of the soup and it will keep the dish healthy. I love this soup not only because it always takes me back to my girlhood but for all the healthy benefits. The soup has plenty of broth and helps me to feel full with less food. The beans are protein rich and keep me full longer with quality fuel. There is enough fat for some flavor but overall it is a lean dinner that keeps me on track for my healthy eating goals. 3 cups diced ham add after the beans are cooked to avoid cooking the flavor out. Clean the beans in water and discard any little rocks or other debris. Soak the beans in water for at least 3 hours or until the next day. When you are ready to start the soup, drain and rinse the beans. Put all the ingredients except the ham into the crock pot. There should be enough water to cover the beans. If not, add just enough to cover. Cover and cook on high for 4-5 hours. After two hours check every hour or so until they are done. Taste the beans to make sure they are tender. They will be slightly creamy and very soft without coming apart. Overcooking will result in a thicker soup with less texture. Remove the ham bone and discard. Add the 3 cups of diced ham and stir to combine. The soup can be held on the "keep warm" setting for a few hours if you are not ready to serve yet. Serve with hunks of crusty bread, oyster crackers or hot sauce as desired. Note on Cooking Time: Remember that all slow cookers cook at different rates. The cooking time yours requires may differ from mine.